Jason M. Clark is a public interest attorney. He represents New York City residents in consumer frauds, civil rights and labor matters. 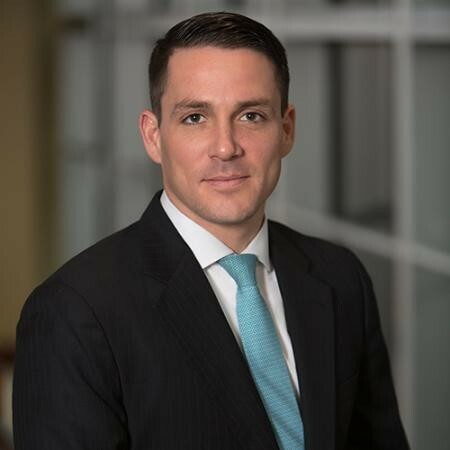 Jason received his Bachelor of Arts Degree from Princeton University where he majored in American History and Juris Doctor Degree from the University of Michigan Law School. Jason is President of the Metropolitan Black Bar Association and the founder of the Manhattan Community Board 10 Legal Clinic. As a graduate of the Bronx High School of Science, Jason is keenly aware of the opportunities attending a New York City specialized high school opened for him. For Jason, DREAMChasers is about paying it forward. Quisquella Addison is a first generation, bilingual public interest attorney dedicated to increasing access to opportunities for youth. She is the LawHelpNY Program Director at Pro Bono Net, a non profit technology company dedicated to increasing access to justice for marginalized communities. Prior to her work at Pro Bono Net, she was a Staff Attorney at the Legal Aid Society focusing primarily on eviction defense and tenant organizing. 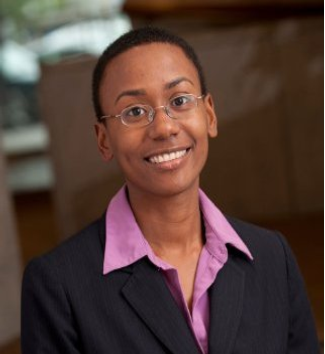 She is a graduate of Benjamin N. Cardozo School of Law, Mount Holyoke College and Boston Latin School. Quisquella is the mom of an active 11 year old and is keenly aware of how access to high quality educational opportunities, paid internships in high school and amazing mentors prepared her to be the first lawyer in her family. Ms. Scott is a Furman Fellow of The American Academy of Child and Adolescent Psychiatry and a recipient of The Outstanding Educator Award from the Association for Supervision & Curriculum Development. A former member of the Current Trends and Future Issues committee for the National Association of College Counselors she served as President of the African American Caucus of NACAC for six years. She was the elected Regional and then National Representative to the Admissions Practices committee of the College Board. After serving as an administrator at August Martin, Stuyvesant, and the Bronx High School of Science and as Assistant to the Chancellor of the NYC Public Schools, Ms. Scott retired from the Department of Education and provided staff development for NYC Superintendents courtesy of the University of Buffalo. She served as Director of College Counseling and Senior Associate Director and Assistant for Academic Affairs, Admission and Diversity Coordinator at The Masters School in Dobbs Ferry, NY through June 2013. 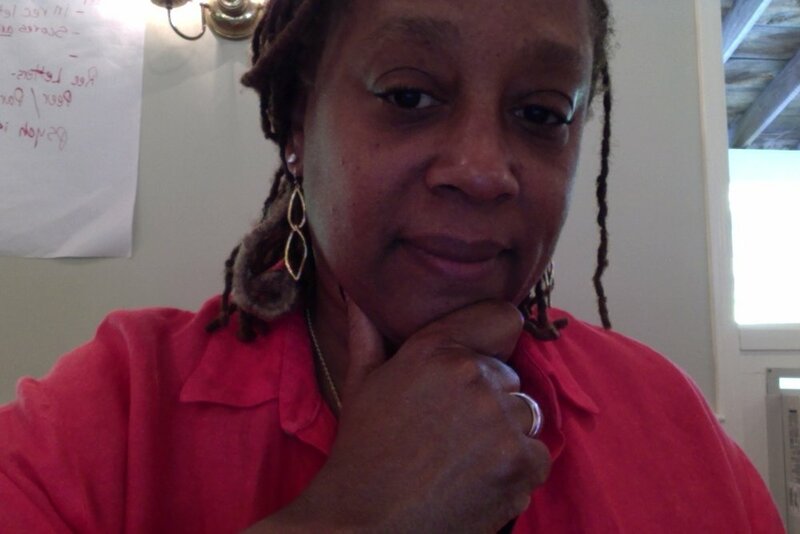 An independent educational consultant specializing in pro-bono services for the underserved, and a professional member of the Independent Educational Consultants Association, The International Association of College Admission Counselors, NACAC, NYS Association of College Admission Counselors, Ms. Scott provides workshops to community-based organizations and schools as requested. Nicolas de Alejo is a portfolio manager for the Emerging Markets Crossover team within BlackRock's Americas Fixed Income Group. He works closely with the lead EM Crossover Portfolio Manager in formulating and implementing investable emerging markets themes in sovereign and corporate credit space. Within his function as a portfolio manager, Nicolas focuses on three core strategies: total return, benchmark, and yield focused. Nicolas is also a board member of APRENDES, which is a philanthropic organization that serves as a diversity-focused convener and funder. Nicolas earned his Bachelor of Science in Business Administration from Georgetown University in accounting and finance with a minor concentration in economics. Nick is responsible for fundraising and long-term strategy for DREAMChasers. Diana is a Columbia Business School MBA candidate and a native New Yorker. After graduating from Harvard University in 2012, Diana helped build Locus Analytics, a revolutionary big data analytics company pursuing applications in education and economic development. Diana is passionate about NYC education as a founding board member of PASSNYC, Vice Chair of Khan Foundation, and volunteer at Young Eisner Scholars Program. She is currently interning at Anheuser-Busch InBev in the Procurement division.